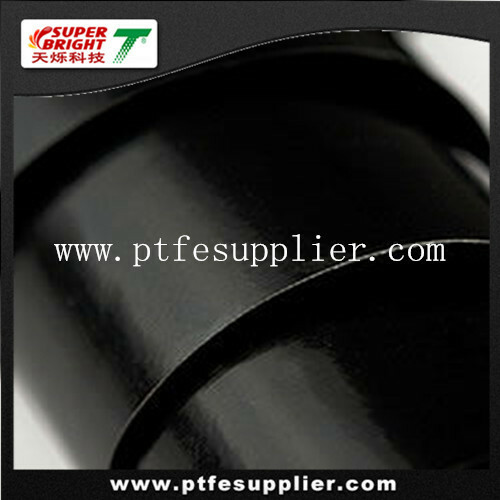 Our Superbright selects best imported fiberglass as the weaving material to plain knit or specially knit into high-grade fiberglass basic cloth, coating PTFE resin then make it into various PTFE high temperature resistance clothes in different thickness and width. 3. Used as various conveyor belts, fusing belts, sealing belts or anywhere need resisting high temperature, non stick, chemical resistance etc.